Jennings is the parish seat of Jefferson Davis Parish. The population was 10,383 at the 2010 census, a small decline from the 2000 tabulation. 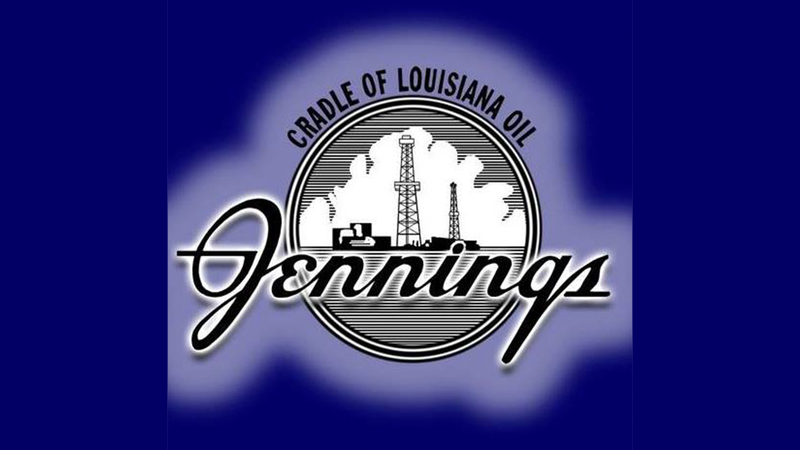 Jennings is the principal city of the Jennings Micropolitan Statistical Area, which includes all of Jefferson Davis Parish. It is also part of the larger Lake Charles-Jennings Combined Statistical Area. Jefferson Davis Parish Public Schools operates public schools serving Jennings. The schools serving Jennings, all within the city, include Ward Elementary School (PK-2), Jennings Elementary School (3-6) and Jennings High School (7-12). Bethel Christian School is a PreK-12 Christian school located in unincorporated Jefferson Davis Parish, near Jennings.